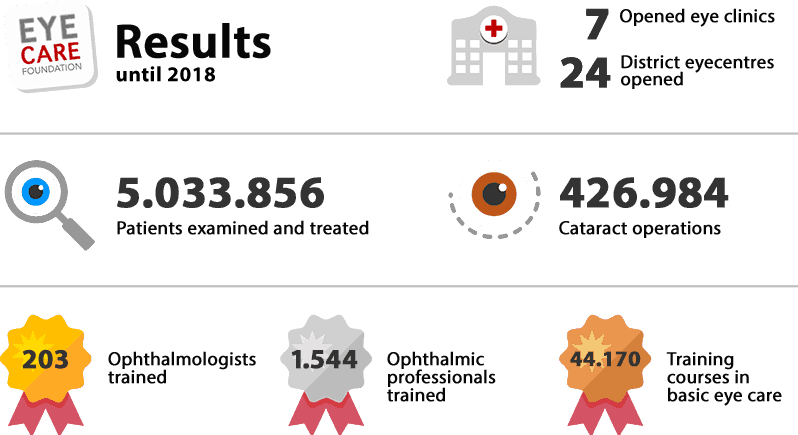 Thanks to our donors, Eye Care Foundation, in cooperation with local and Dutch ophthalmologists, have examined many adults and children in Asia and Africa for eye problems. Where necessary, these people have received further treatment. 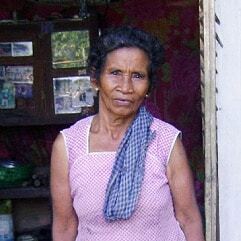 For example, cataract surgery or glasses will help them to achieve clear vision to improve their future. They are now able again to cultivate their land or return to school.